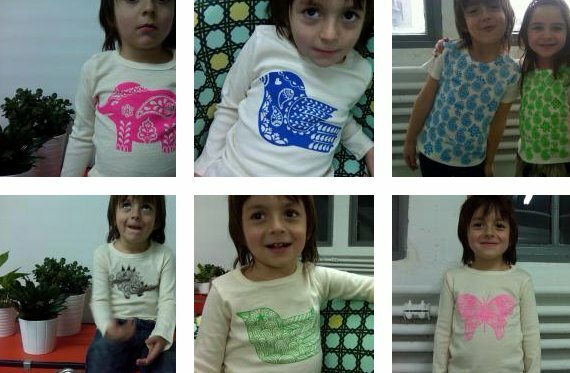 Here it is folks, the best of the brand new exhibitors from Playtime New York which was held over the weekend! We’re always hungry for new design fodder and we’ve unearthed some brand new labels for your discerning eyes. We’re proud once again to sponsor these eclectic, ground-breaking trade shows and Playtime New York sure didn’t disappoint! 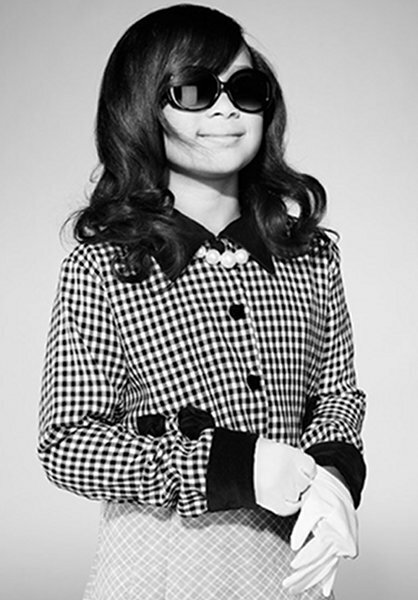 First up, this sneak peek teaser of new eyewear brand Sons & Daughters (above) really captured our attention. It’s so new the website isn’t up and running yet but we can hardly wait to see more. 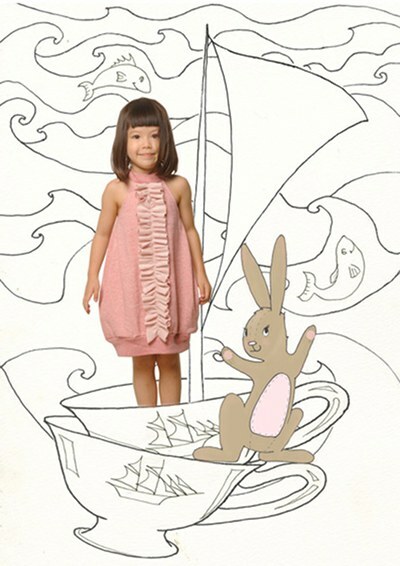 New to the Playtime trade show scene is French fashion label Je suis en CP! 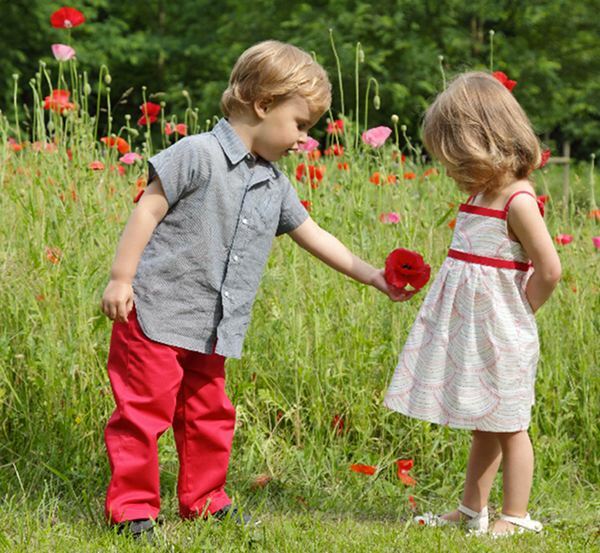 which delivers delightfully breezy dresses for girls and striking colour combinations for boys. 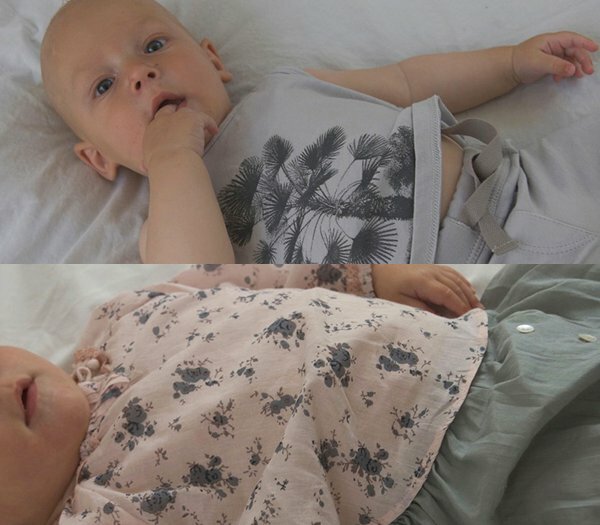 Sublime babywear and kids clothing from Louis Louise. 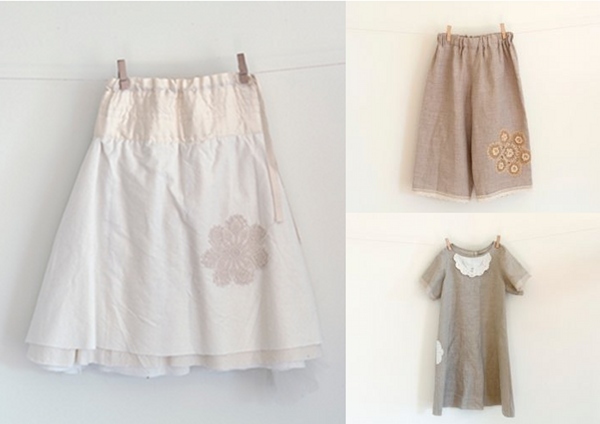 Seriously sweet dresses and funky boy clothing from Anais & I (above and below). I’m obsessed with that dress up there! Happy Green Bee showed off an elegant and relaxed new look for this season, in tranquil neutrals with lace detail. Bold and folksy tees from Acme Tees NY. 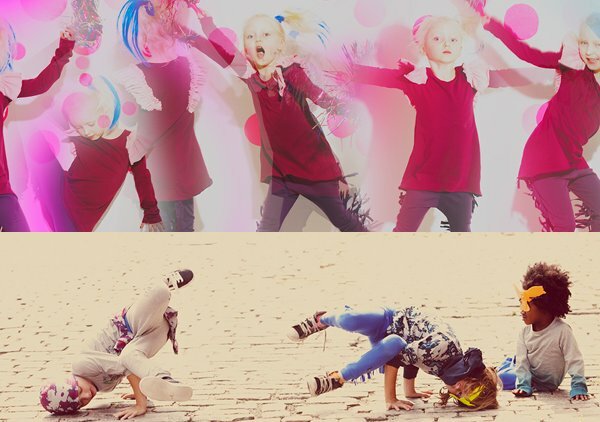 Amazingly creative collections for boys and girls from Sunbird Kids. The label hails from Iceland and its motto is Freedom to Move. 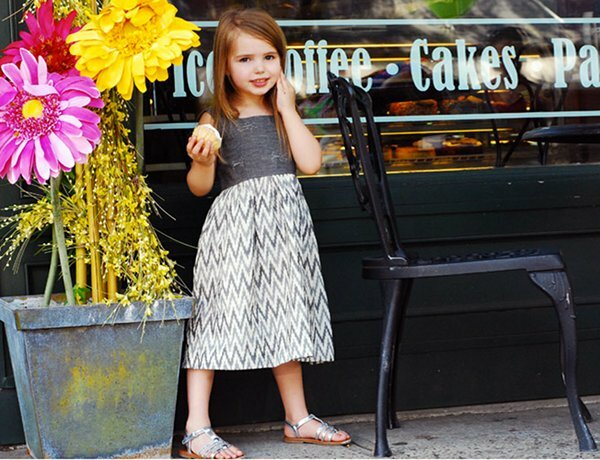 Ode (above and below) magically combines traditional Indian prints with contemporary style to make a collection for girls that’s out of this world. Created by two sisters born in Ode, India but raised in New Jersey, USA, we’re expecting big things from this house of fashion talent. 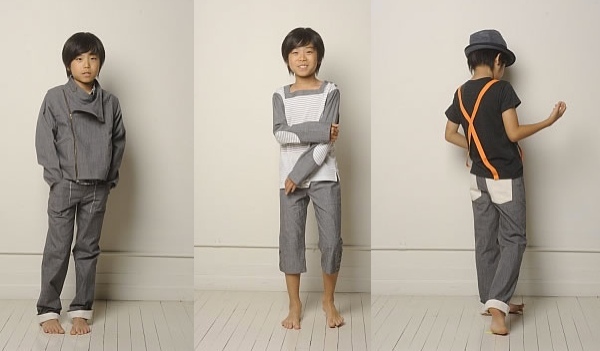 Etiquette Clothiers make the world’s most proper basics so we’re looking to see a lot more from their children’s line. This is just a peek of the inventive basics collection. 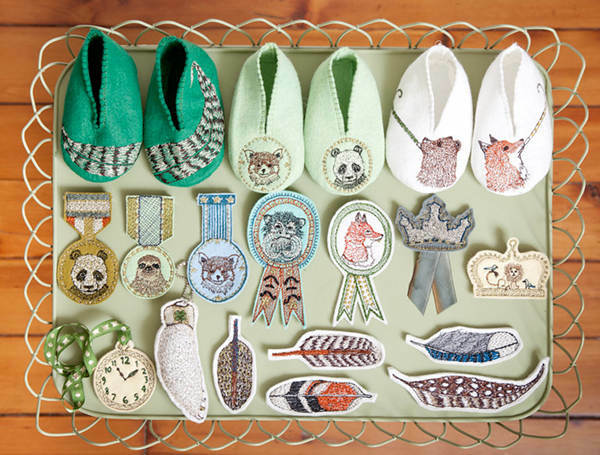 Irresistibly beautiful booties and patches from Coral & Tusk. 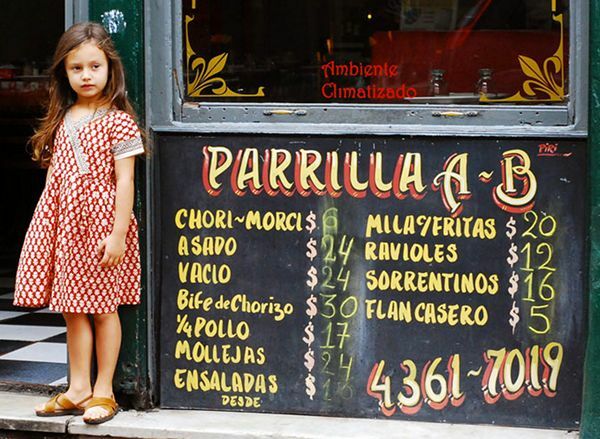 We hope you’ve enjoyed the latest and greatest in fashion from Playtime New York! Stand by for our coverage of Playtime Tokyo at the end of August.